Dancing for a cause draws in plenty of students, such as Caleb Kehrli (12), Aleah Vaske, Laia Lopez Rigol, Ben Litterer, Olivia Neuzil (12), and Justin Grawe (12). 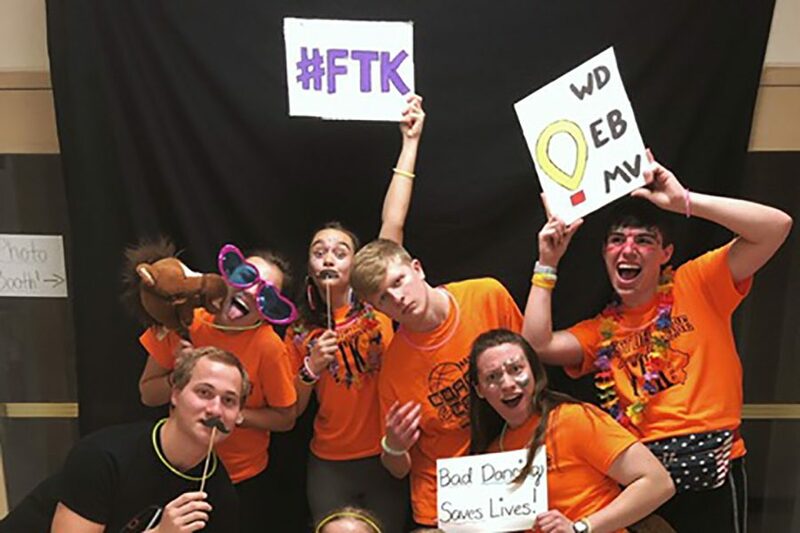 In just a few short days, West Delaware’s Student Council will host yet another Dance Marathon with Maquoketa Valley, Ed-Co, and Starmont High Schools. 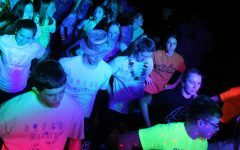 Saturday, Feb. 9 will mark the fifth Dance Marathon in West Delaware history. Starting from 7 p.m. till midnight, participants can take part in giant Jenga, face painting, a lip sync contest and dancing in the upper gym. While the weather has stopped some of their fundraisers, the Dance Marathon committee is still hoping to make $5,000 this year. Check out Photos from the Dance! 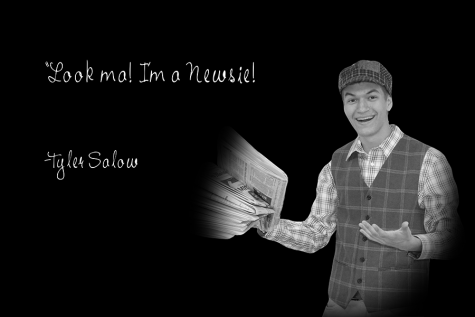 Tickets are available for $5 at the door. T-shirts will be available at the dance for $12 and glow stick as well for $1. All proceeds will go to the Iowa Children’s Hospital.